Here’s another fun way to help! 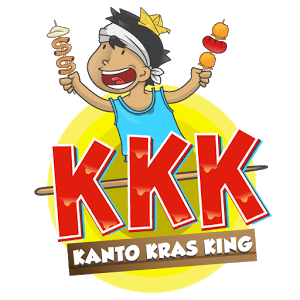 From the developers of Text Manalo trivia game comes another mobile game called Kanto Kras King. 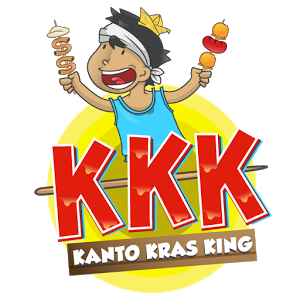 Kanto Kras King is a Philippine Street Food version of Candy Crush Saga. 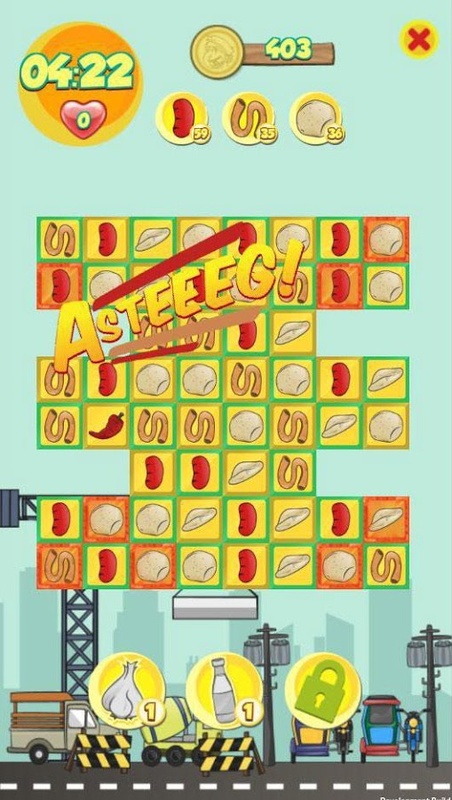 Players simply need to swipe kanto food and connect rows or columns with at least three of the same kind to remove them from the board. Subscribers can enjoy playing Kanto Kras King free for one day and they can enjoy continued subscription to the game for only P5.00/day. 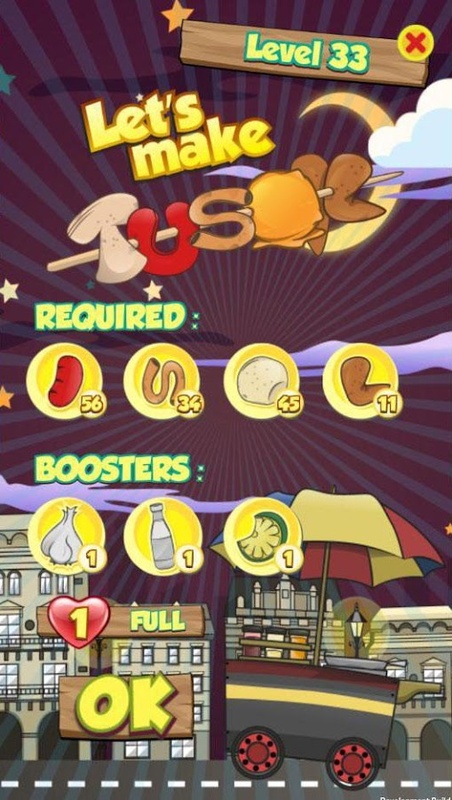 It is available on Google Play Store and on other web portals such as Dloadstation.com, Globe Download Portals, and more. Gamebytes, will donate a percentage of their game revenue to The MEALenium Project to help feed the wasted and severely wasted children in Payatas. The more players who subscribe to the service, the bigger the donation fund grows. For more info, visit http://kantokras.ph/ for details.